Get some culture, have some fun. 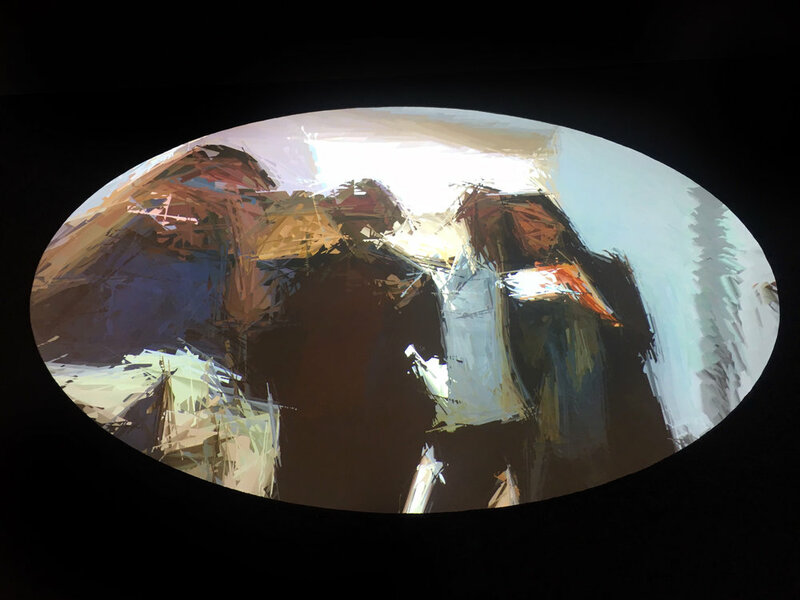 We've reenergized the museum and gallery-going experience with tours that invite you to look at art in a new way while whisking you through Santa Fe's charming neighborhoods, hidden courtyards, off-the-beaten path art venues, and landmark museums and galleries. 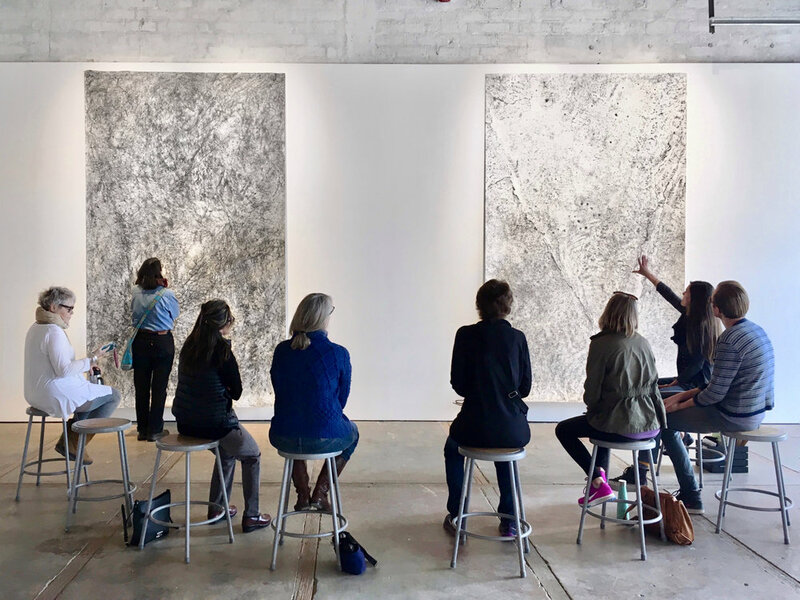 We'll delve into the work on view, share fun and useful techniques for contemplating art, chat with artists, and visit local culinary landmarks. And we don't do rehearsed spiels, so every tour is one of a kind. Choose one of our signature tours or customize your own and discover the City Different through its thriving art scene. 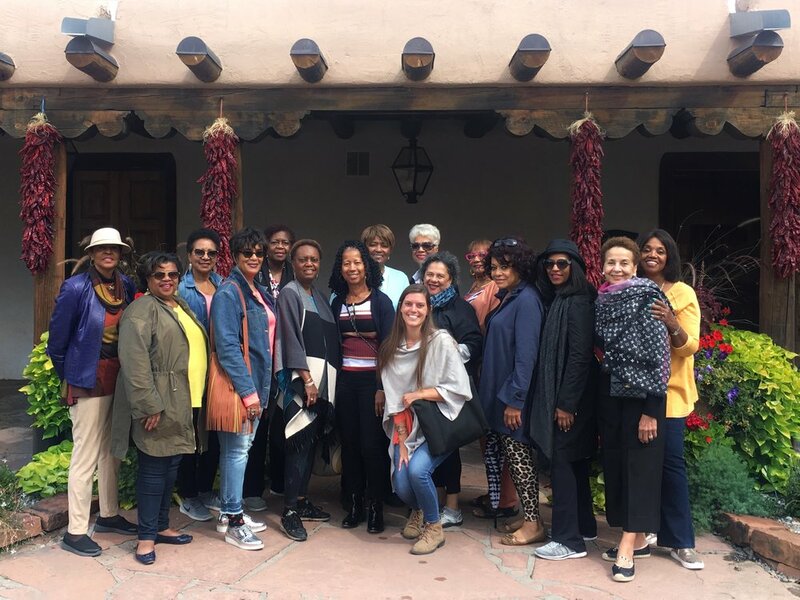 Not only was I experiencing Santa Fe’s amazing collection of art, additionally, Elaine leads you into a conversation that brings forth who you are, what you’re doing and what’s occurring in the world. Now, tell us a little bit about you! and I'd love a fresh perspective on art. Awesome. We can help with that! and I'd like to understand it better. Perfect. That's one of our specialties. and I'd like to book a unique, fun, cultural activity. Look no further! Groups love us.